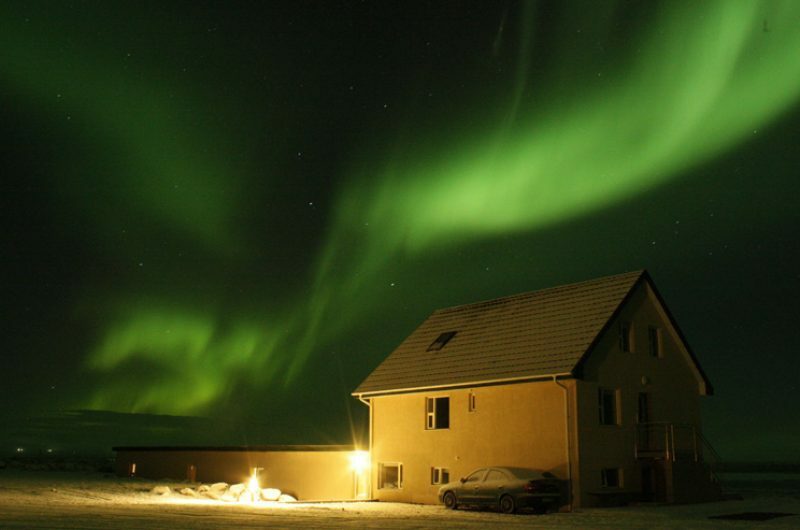 A favourite for many at Discover the World, Vatnsholt Farm is a unique guesthouse set in 230 acres of farmland on the south coast of Iceland, close to Selfoss. 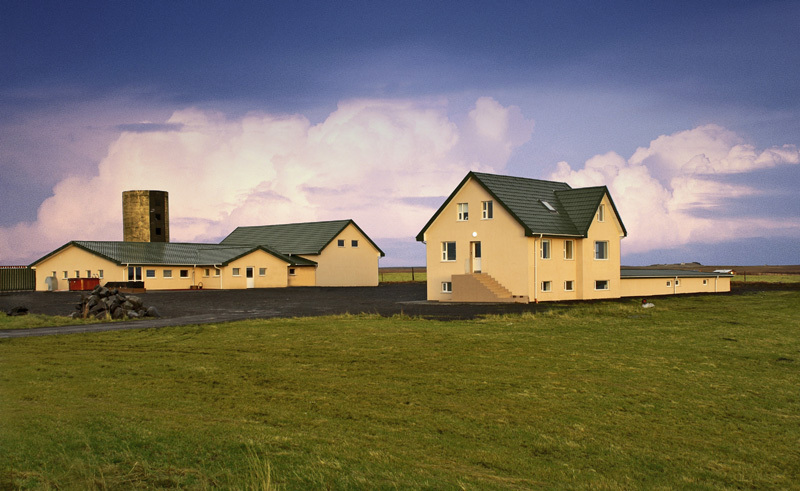 Ideal for school groups, Vatnsholt is located in a beautiful isolated landscape and on a clear day you will get magnificent views to the volcanic Westman Islands and the Eyjafjallajokull volcano. 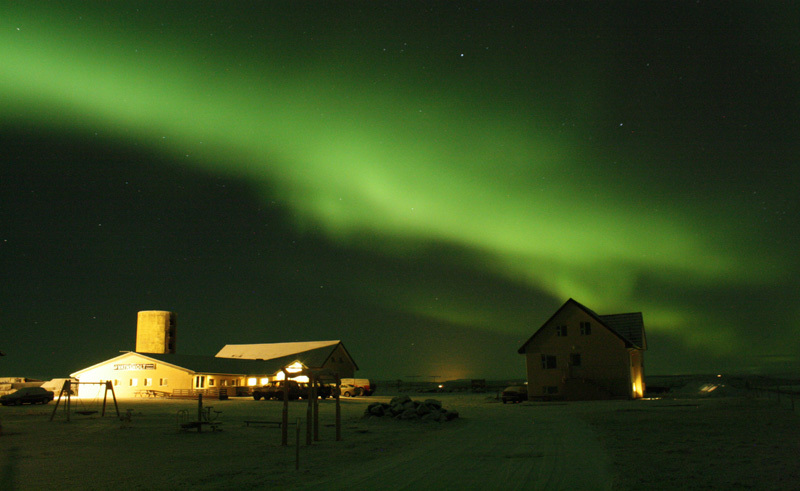 Due to its location, Vatnsholt often has less cloud cover, meaning it is a great place to view the northern lights. The farm’s owners are friendly and welcoming and will invite you to get to know the other famous residents of the property. These include Elvis the dancing goat who has featured on Icelandic TV, dogs of all shapes and sizes, cats, horses, pigs, rabbits, cows and a variety of chickens and other birds. Don’t forget to ask Johann about his raven that appeared on Iceland’s Got talent 2015! 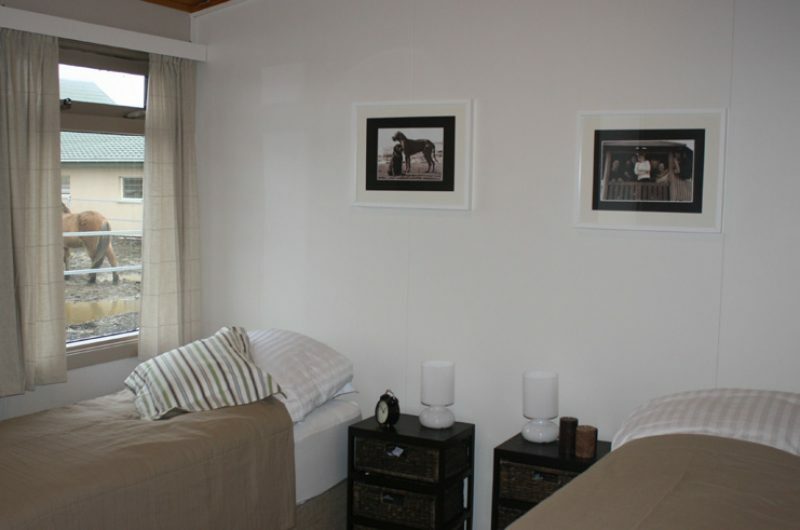 Vatnsholt has a mixture of accommodation options from the recently renovated farm houses to small outer house chalet style buildings. Please note that although en suite rooms cannot be guaranteed for all rooms, the shared facilities are excellent and will only be used by your group. We are proud to have an exclusivity agreement in place with Vatnsholt, meaning only UK schools travelling with Discover the World can stay at this property.